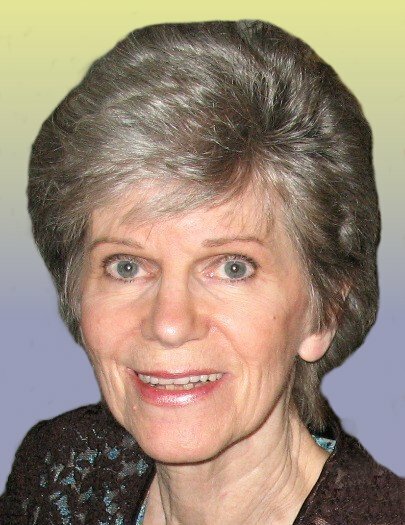 Lynne Sappington, nee Harris, 72, of Swansea, IL, born Tuesday, September 1, 1936, in East St. Louis, IL, died Wednesday, July 22, 2009 at her residence. Mrs. Sappington worked as an Adminstrative Assistant for East St. Louis Housing Authority, retiring after 30 years of service. The family would like to express their appreciation to Hospice of Southern Illinois, All-Staff Nursing and Christian Home Care Services for their exceptional services and support. Funeral: Funeral services will be held at 1:00pm Saturday, July 25, 2009 at Kurrus Funeral Home.